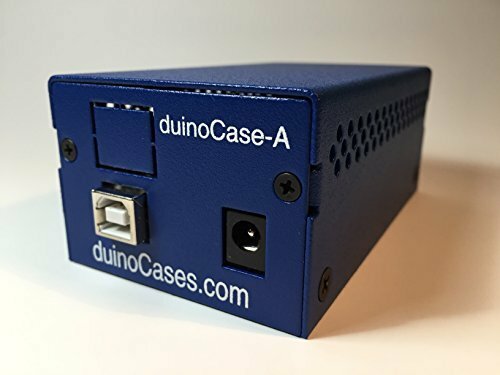 While looking for a case for our Netduino-based project – Wovyn – I could not find a quality steel case that met our requirements. Sure there are many inexpensive (and expensive!) plastic cases of various types … but nothing that I found as adequate. I reached out to an American manufacturing company through a friend of mine, and found that they could make me exactly what I wanted! 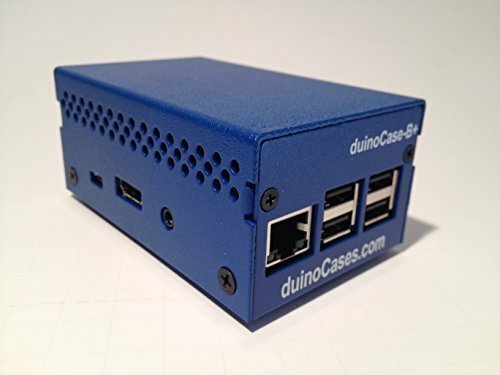 As I spoke with other makers and hackers in the Arduino and Netduino communities, I found other people interested in the same thing … a good quality steel case for their projects. 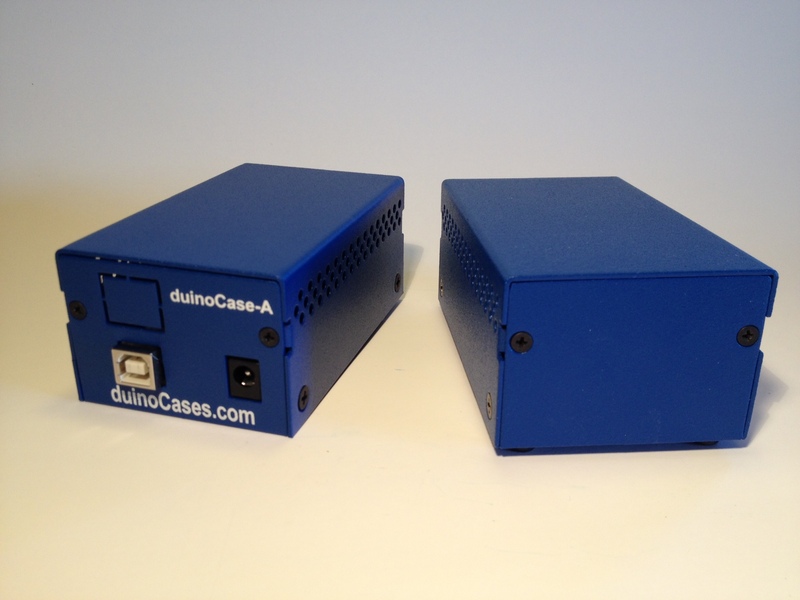 And so the duinoCase was born! 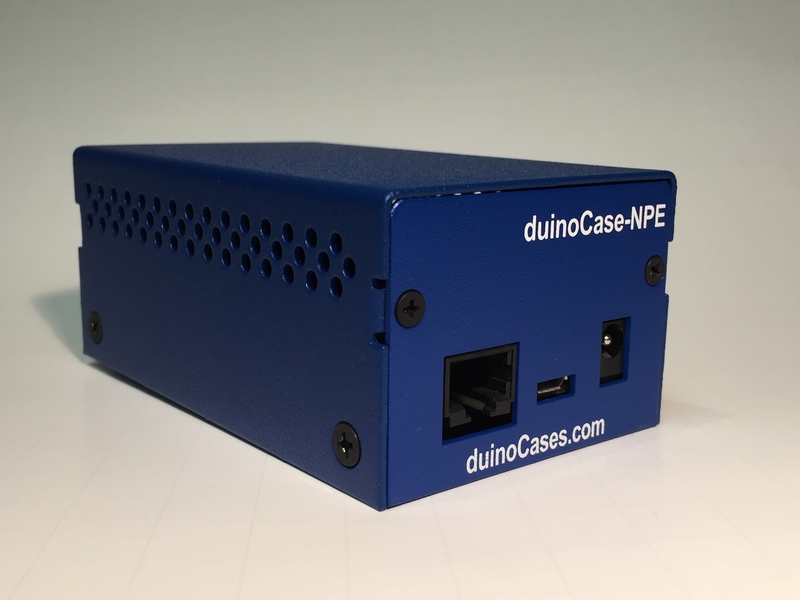 I quickly created designs for the Arduino (duinoCase-A), the Netduino (duinoCase-N) and the Netduino Plus (duinoCase-NP) and we are now waiting on the initial prototypes!